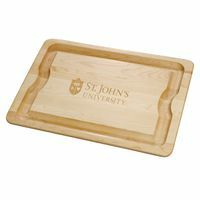 St. John's University Round Bread Server at M.LaHart & Co. 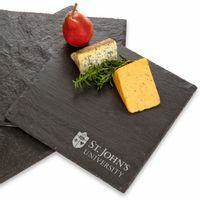 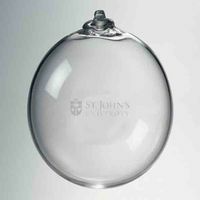 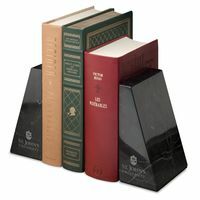 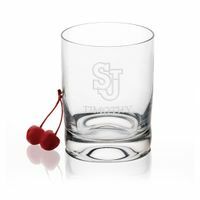 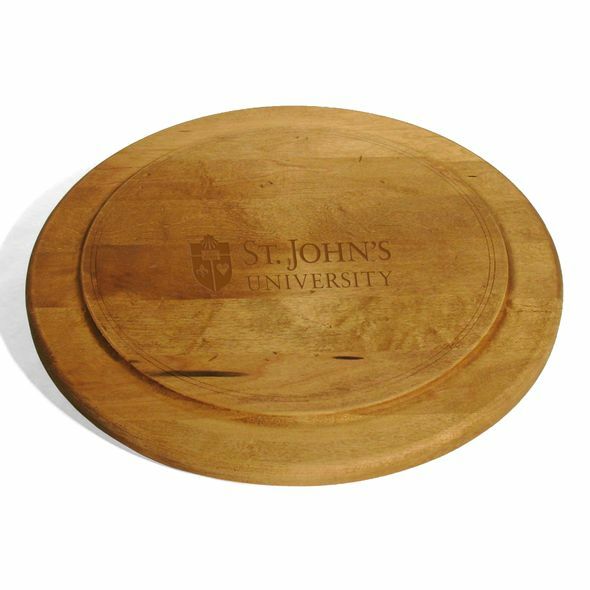 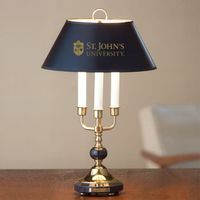 The St. John's University Round Bread Server is perfect for bread, cheese or whatever you choose. 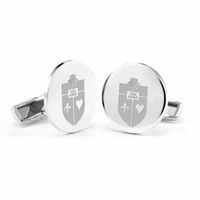 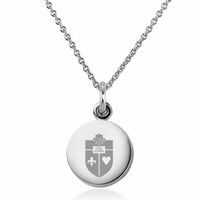 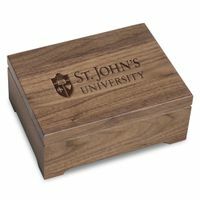 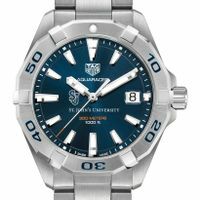 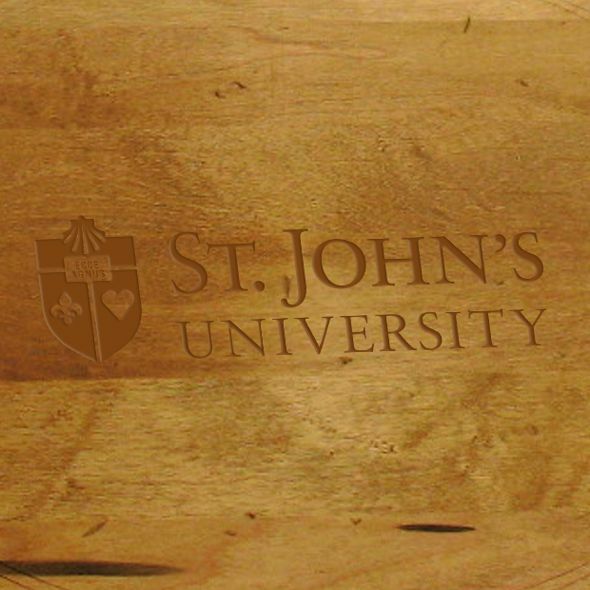 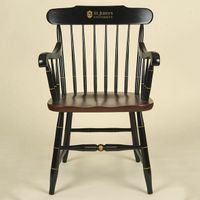 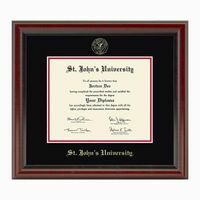 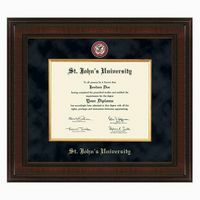 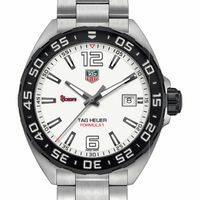 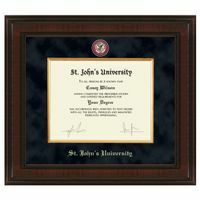 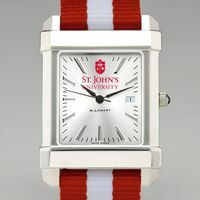 Sanded by hand to a smooth, beautifully worn finish, featuring the St. John's shield and SJU.